doesn’t it feel awesome to have something that has multiple utility! If yes then here is something you would prefer. 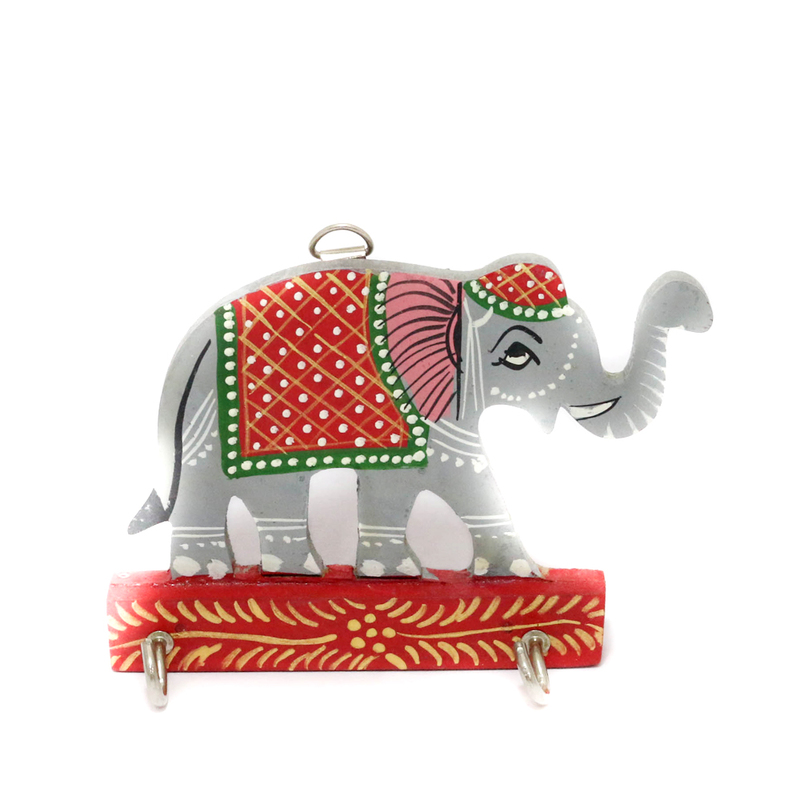 This elephant key holder is Read More..made of wood and therefore acts as a showpiece. Besides this it acts as a key holder. This elephant is in grey colour and is impregnated with red, green and white decorations. Show Less..